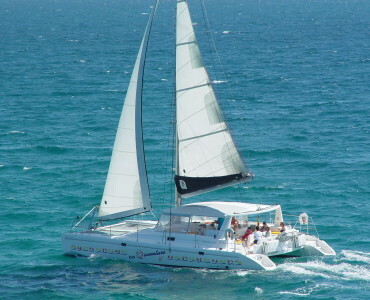 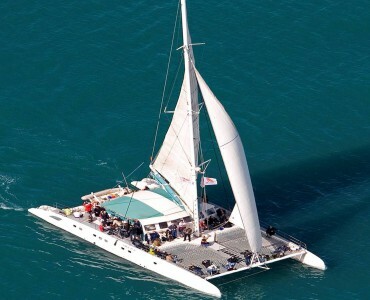 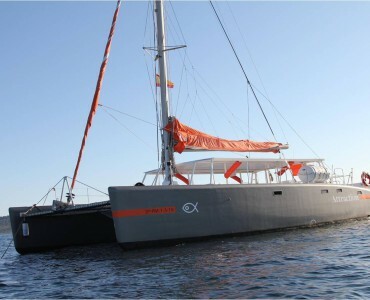 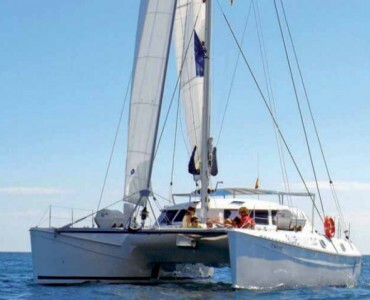 Catamaran Rental in Sitges and Barcelona for groups for up to 37 people. 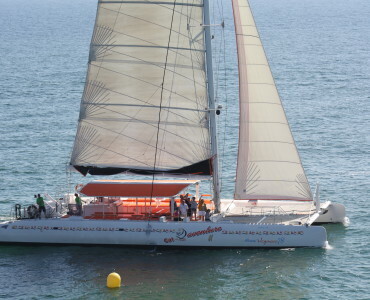 Corporate events, Private events. 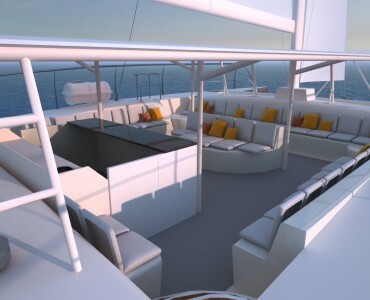 Barbecue on board. 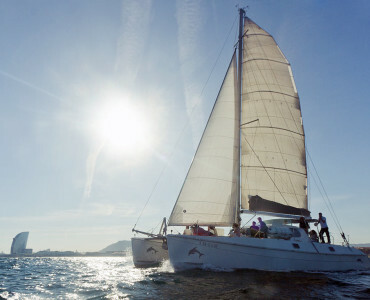 Sunset sailing Sitges. 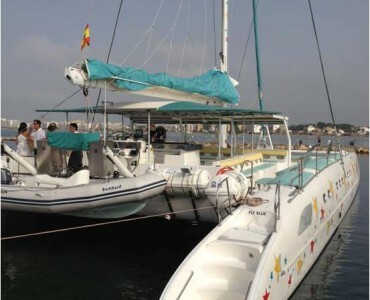 Catamaran VIP Five Star. 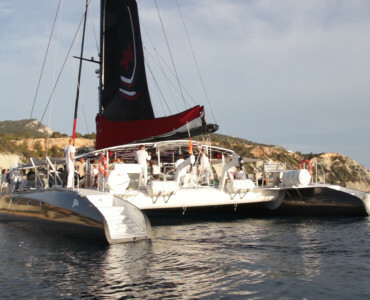 Luxury Events in Barcelona.